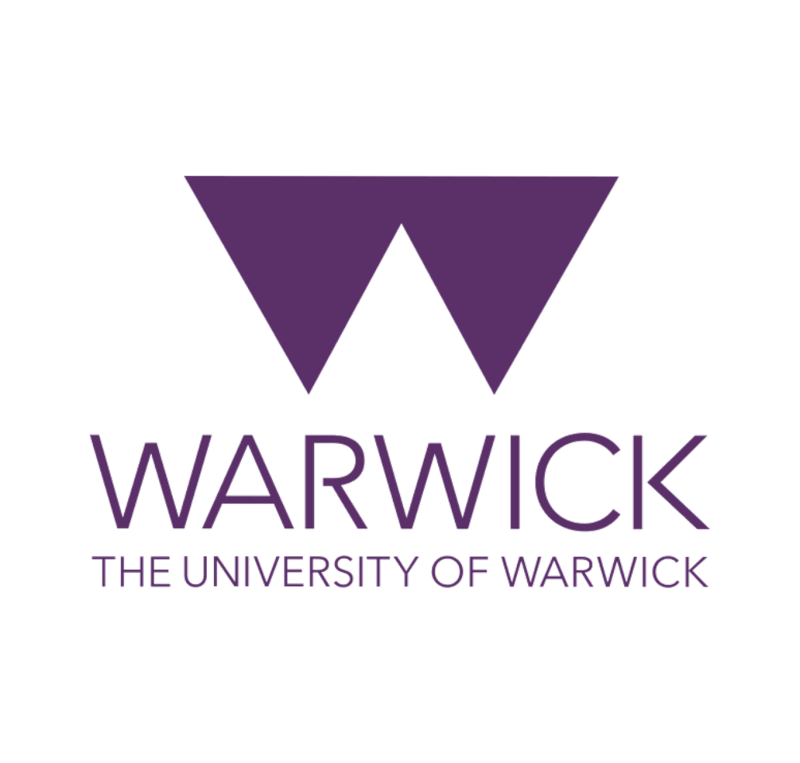 The University of Warwick ((/ˈwɒrɪk/)) is a research university in Coventry, England. It was founded in 1965 as part of a government initiative to expand access to higher education. Warwick Business School was established in 1967 and Warwick Medical School was opened in 2000. Warwick merged with Coventry College of Education in 1979 and Horticulture Research International in 2004.